I think it’s time to getting started. First steps first: finding the main characters. For a while, I thought about taking famous characters as the main protagonists (think “Jack Sparrow meets Wolverine”), but then I thought it would be more interesting with original characters. Those characters I had them. A few years earlier, a friend and I (hi, Greg) had invented two characters named The Count and Bond, and while we had many great ideas with them, most of them never saw the light of the day. 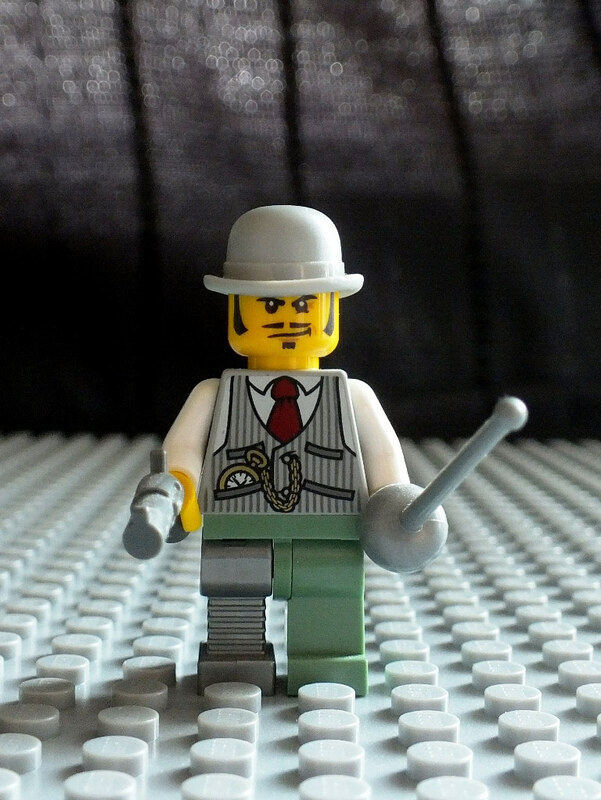 So this blog and Lego minifigures were a good way to reinvent them. 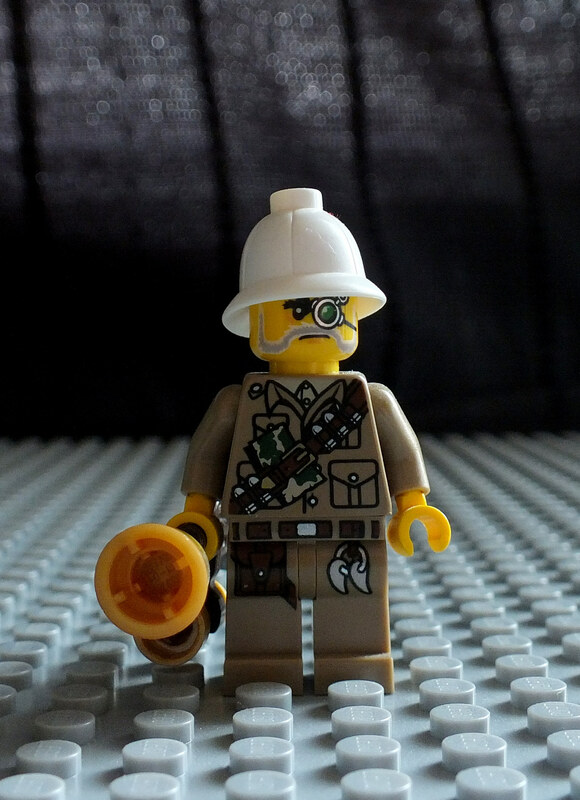 First things first, I need minifigures to represent them. 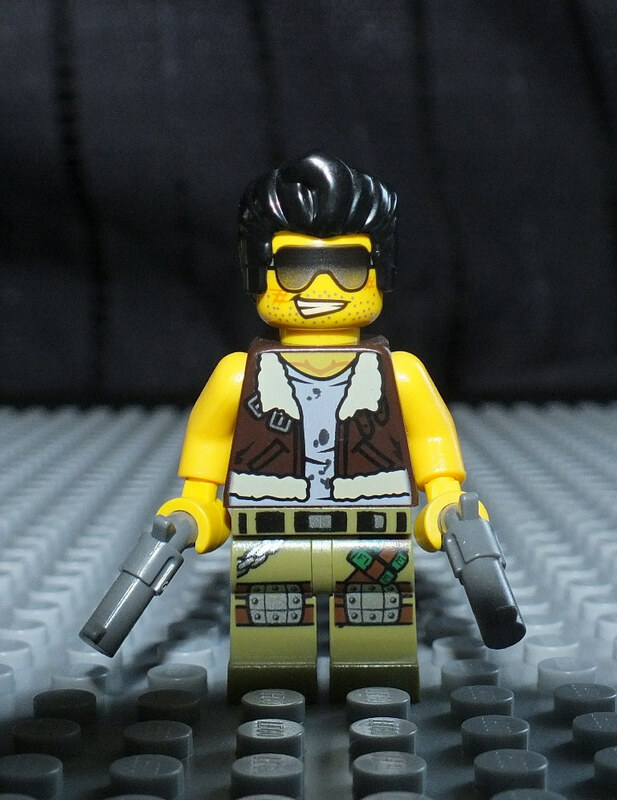 The problem is that their original look is pretty hard to recreate as Lego minifigures. I’m sure it’s not impossible, but it’d require minifigures and parts I don’t own, possibly a few custom ones too. However, when I stumbled upon the Monster Fighters series, I instantly fell in love with its main protagonists, and I decided to use them as a base to recreate, the Count, Bond and possibly more. Right now, I’m trying to find the right look for each main character. 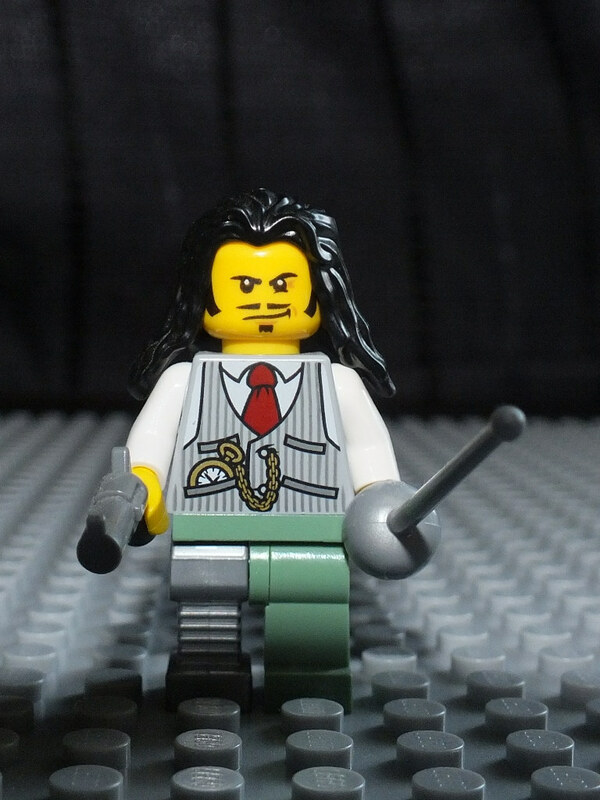 The original Count is young looking, handsome, long brown hair, with a love for ample white shirts and katanas. However, the character of Dr. Rodney Rathbone had a Count vibe to me, so I decided to use him. Now, I’m not against characters with hats, but I like them to be able to take them off. So I need hair that fits the character. The original Count has brown hair, but as Rathbone’s head has black facial hair, I kinda have to use black hair with it. I could change the head, maybe I will, but I just love the smirk. I don’t hate them, but I don’t love them either. Right now, I don’t really have any short black hair that doesn’t look silly, so the final look is still pending. Probably the mid length one. Unless I change his head and get him brown hair. 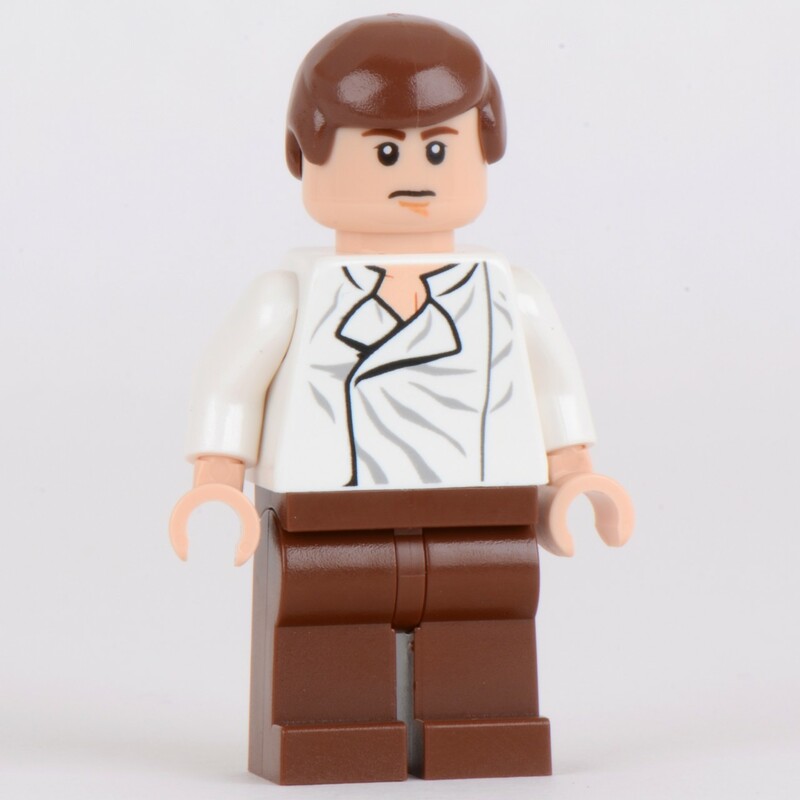 I’d still like to try to get something close to his original look, but the only white shirt top that could work is the one from the Han Solo out of carbonite minifigure. 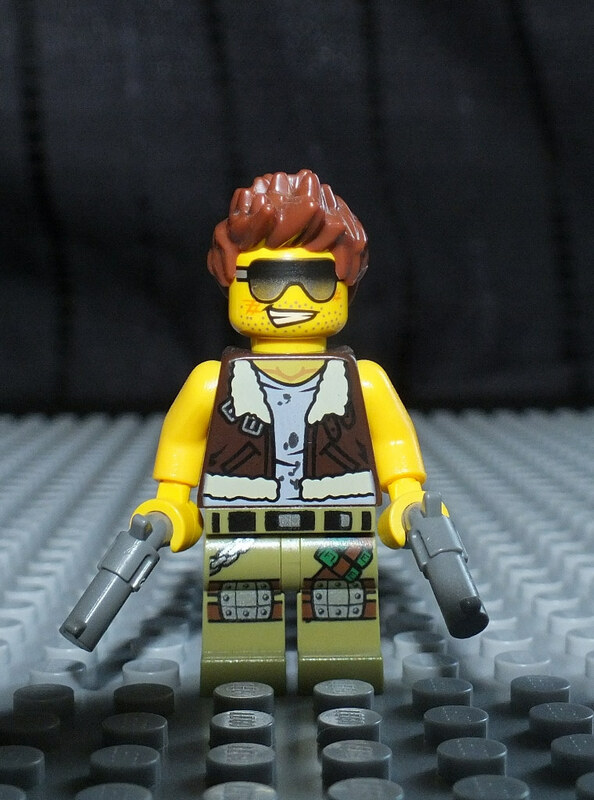 I don’t own it, and if I were to use it, I would have to change the head for sure, as Han Solo has pinkish skin color and not a yellow one. Once again, nothing has been decided yet. The original character is quite young looking, a bit rough compared to the Count; unshaven, wearing T-shirts and sunglasses, but as I really fell in love with Major Quinton Steele, I thought why not completely change the character and create Professor Bond instead? Very different from the description I just gave, isn’t it? The same issue instantly arises as with the Count; I need hair. 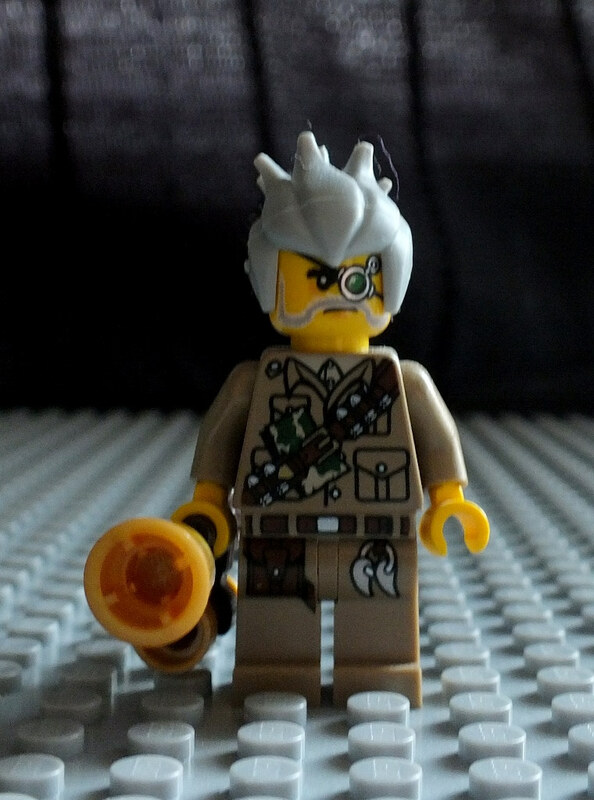 The problem is I have very few grey hair (and I’m not even sure Lego has produced many different kinds). This is the “mad scientist” hairpiece. It kinda look a little too silly. 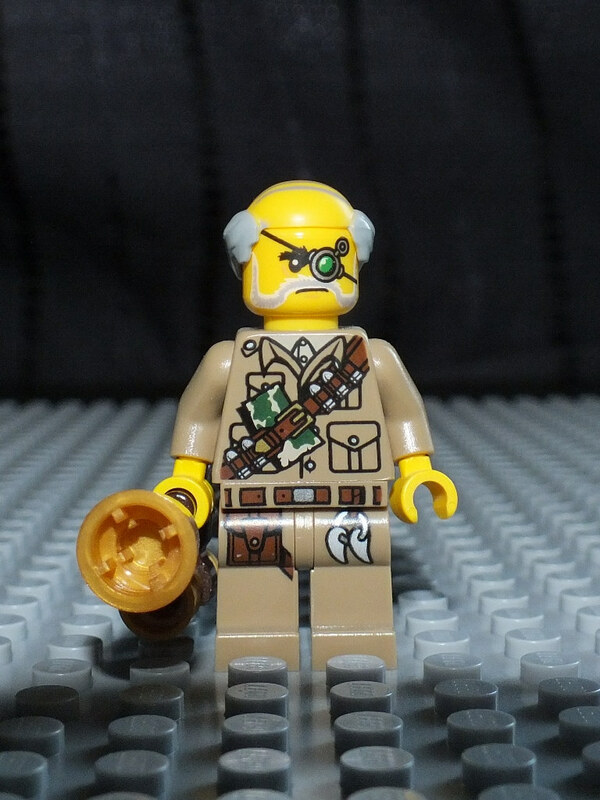 Also, I do want to use my mad scientist minifigure as one of the main antagonists, so they can’t really have the same hair. Well, they could, but I only own one so far. There is another option though. 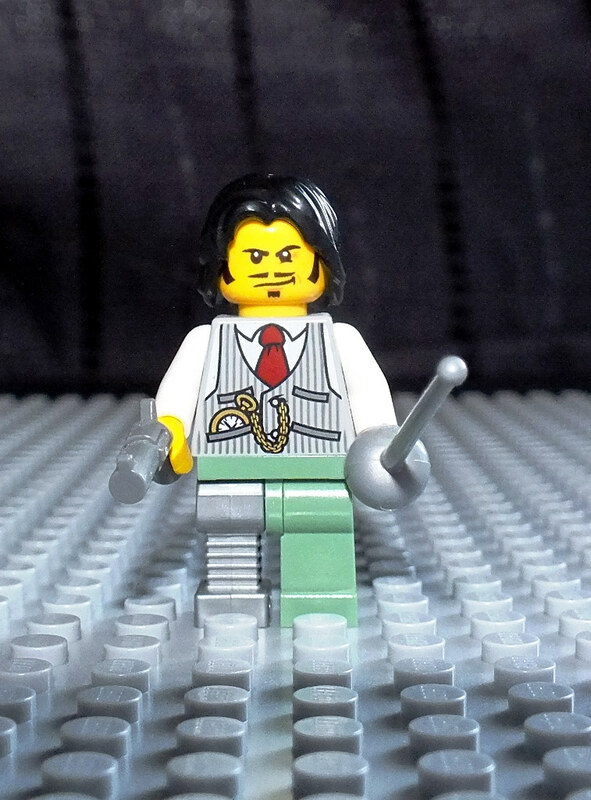 I have a third minifigure that could work for Bond, he’d even have a look that’s much closer to the original. I’m talking about Frank Rock, still from the Monster Fighters series. Here, I could have Frank Rock be Bond and use Quinton Steele for a brand new character, that I’d need to define. Or I could “split” Bond into two new characters: Professor Bond and Gator. Not too sure about this one. Although, if I use Frank Rock’s other face, the one without sunglasses, he looks quite good with that hair (sorry, I forgot to take a picture). This one doesn’t really work for Bond, but for Gator, why not? 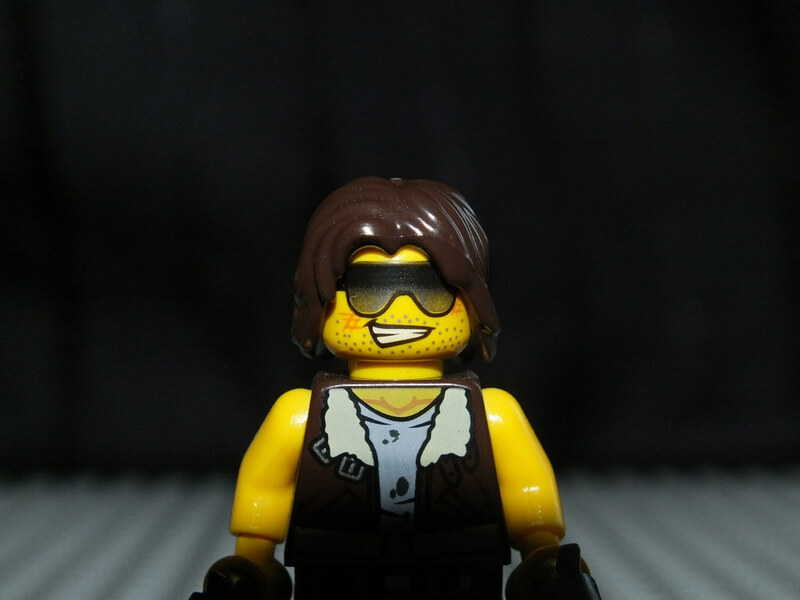 I have more or less clear ideas of what every character could or could not be, how every character should or should not look, but one of the challenges is that I must do with the minifigure pieces. It’s both frustrating (I can’t exactly do what I want) and exciting (it forces me to be creative with constraints, which makes me rethink those characters that were invented a decade ago and taken for granted. What do you think? Which ones look good and which ones look silly in your opinion?